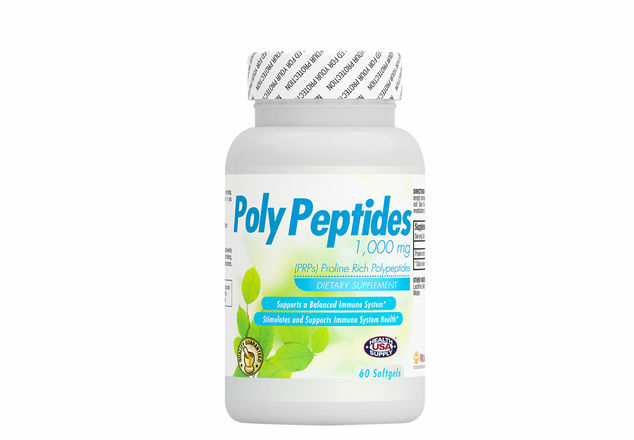 Proline-Rich Polypeptides are extremely small chains of 10 amino acids or less, notably proline, that have a very powerful effect in initiating and balancing our immune responses. 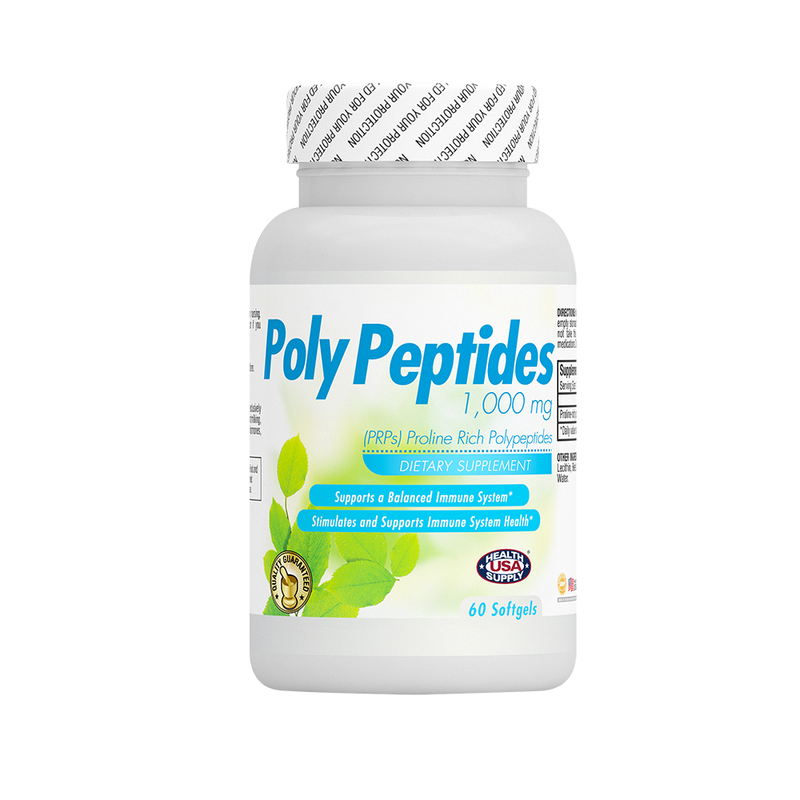 Proline rich polypeptides are known as Colostrinin, are derived from Colostrum. Since the immune system of a newborn is not fully developed, Proline rich polypeptides play an important role in immunity; showing antiviral, antibacterial, anti-tumor, and immunoregulatory activity. Proline rich polypeptides could be important in improving the health status of elderly persons.